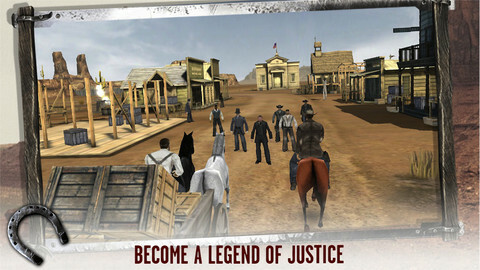 Become a legend of justice in the new game inspired by The Lone Ranger movie! Saddle up and take the reigns as one of the greatest Texas Rangers in the Wild West. 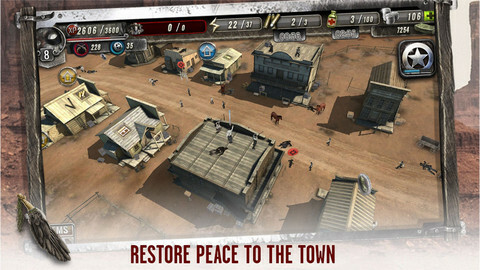 Embark on a thrilling adventure as you protect the town of Colby, face-off in epic showdowns, and bring infamous outlaws to justice. 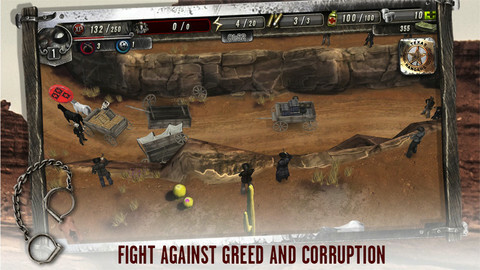 Fight against greed and corruption in this 3d, role-playing adventure! Restore peace to the town of Colby: Protect the citizens of Colby, and embark on legendary quests to end greed and corruption. 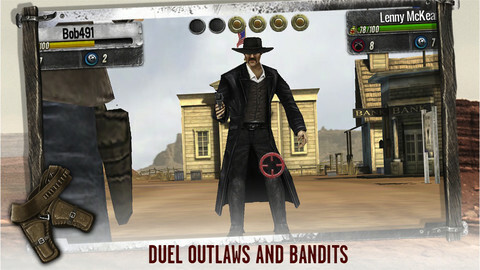 Duel outlaws and bandits: Face-off against wanted outlaws with your best weapons and equipment, and bring them to justice. 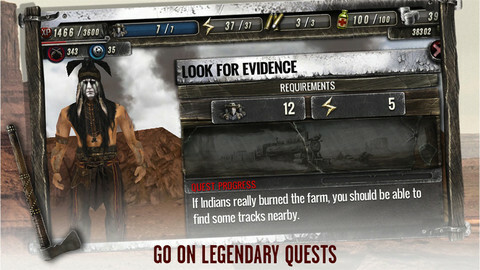 Level-up to unlock new weapons, tools, and horses to aide you on your journey. 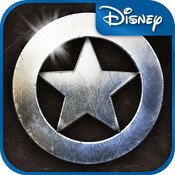 The Lone Ranger minimum requirements: iPhone 4 and above, iPod Touch 4 and above. Remember to check out The Lone Ranger in a theater near you; check your local listings for showtimes! Added language support: In addition to English, you can now run through the game in Dutch, French, German, Italian, Russian and Spanish. 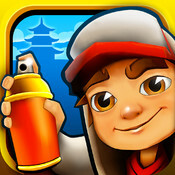 App has been updated with general improvements to stability and performance.